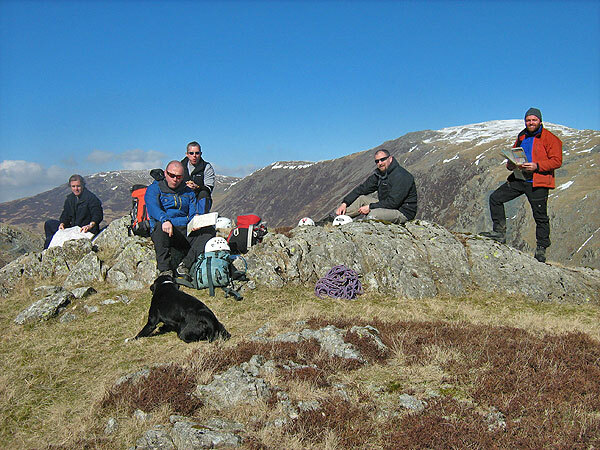 All our walking courses and mountain climbing courses in the Lake District are tailored to suit individuals' and groups' requirements, experience levels and capabilities. 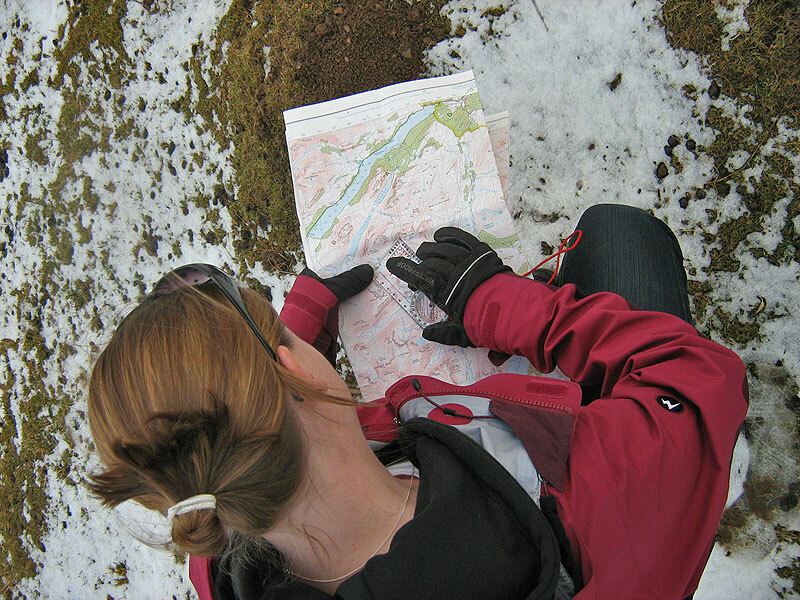 Our Lake District walking courses can be tailored to fell walkers of all standards and experience. 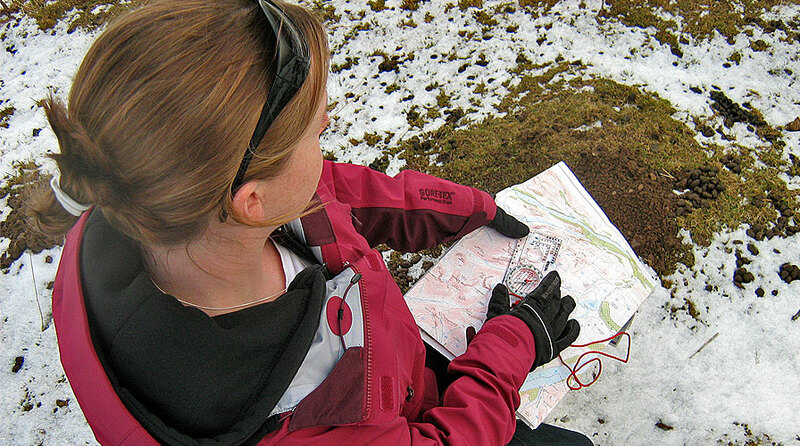 If you are new to the mountains and you’d like to learn hill walking navigation skills from a mountain guide or qualified instructor, call us today! Designed and refined to give you more confidence and independence while walking the Lake District fells – we can help you make your walking holidays even more memorable! If, on the other hand, you want to expand your existing knowledge & skills into the realms of proper mountain scrambling or winter mountaineering, we can help you learn enough to tackle mountain walks in the Lake District and beyond in fair weather or foul; summer or winter: with confidence! Mountain Weather – understanding its effect on the fells. Course content will vary depending on each group’s mixture of abilities & experience; time of year and weather conditions. 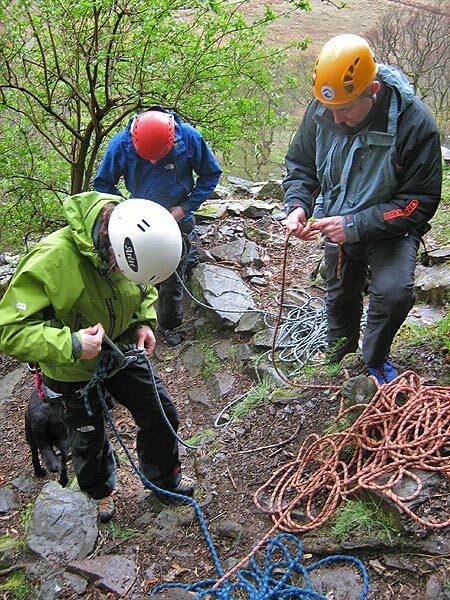 At Keswick Mountain Adventures, I take pride in pitching each course at the right level and venue for the day!